The Alzenau-based Hyundai Shell World Rally Team will line up against experienced opposition in the gruelling Monte-Carlo event with just six months of testing under its belt dash a total of 8,000 km amassed over 16 test sessions in Europe. Rallye Monte-Carlo will therefore act as a continuation of the team's impressive learning curve as it adapts to the rigours of the WRC. 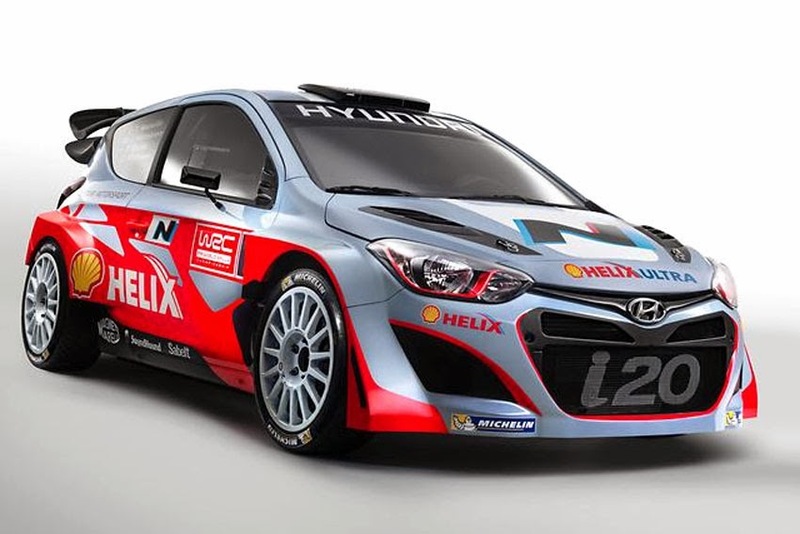 As a brand new entrant to the WRC, Rallye Monte-Carlo will mark the first appearance of the Hyundai Shell World Rally Team and the Hyundai i20 WRC in the series and will also herald the competitive debuts of Belgians Thierry Neuville and Nicolas Gilsoul, as well as Spaniards Dani Sordo and Marc Martiacute behind the wheel of their respective Hyundai i20 WRCs. "We have established a young team of highly talented professionals at our factory for this moment," said Team Principal Michel Nandan. "At Rallye Monte-Carlo, the huge amount of work that we have collectively carried out so far will be put into practice. This rally has been the first major target in our development schedule and finally we're there it's a hugely significant and special moment for us all. Of course, the 'Monte' is a complicated and unpredictable event to start with but it's great to debut on such an iconic rally." "We have two very good drivers who have given the whole team a big boost. We all know that Thierry can achieve outstanding performance levels despite his young age, while Dani has a lot of experience in WRC and at Rallye Monte-Carlo. I can definitely say that we have a very good mix! We have not set any results targets because our first priority is to finish the rally with both cars, to learn as much as possible and to use that as a base to improve for the following events," he added.